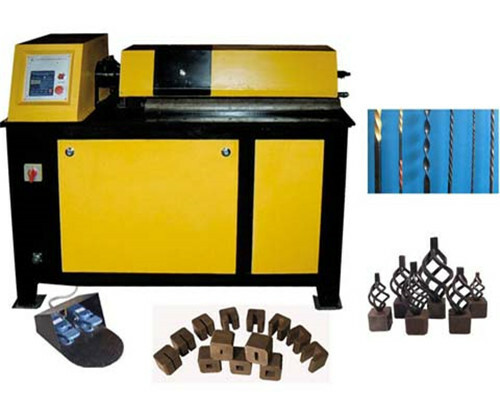 Wrought iron machines are widely suitable for processing iron, steel into various shapes with artistic look. 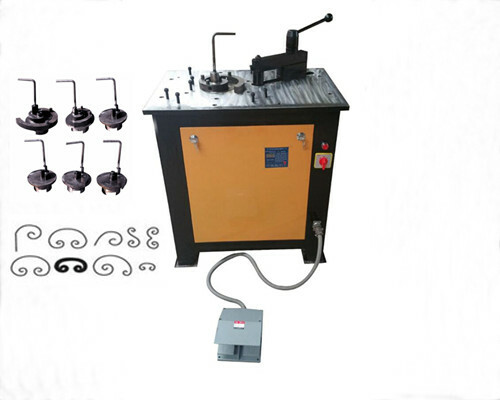 And we could often see these finished products in daily life, such as wrought iron gates, wrought iron fences, wrought iron railings, wrought iron furniture and wrought iron decor etc. 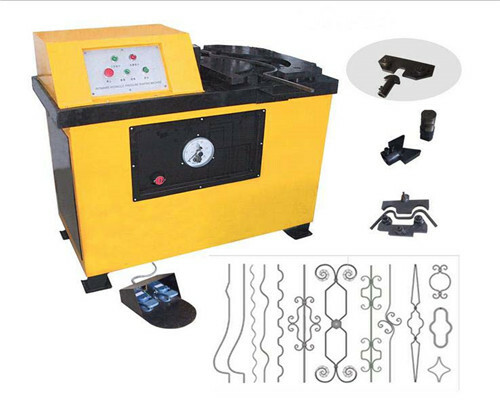 Thus, wrought iron machines play a very important role in the decorative industry, furniture industry, municipal garden. 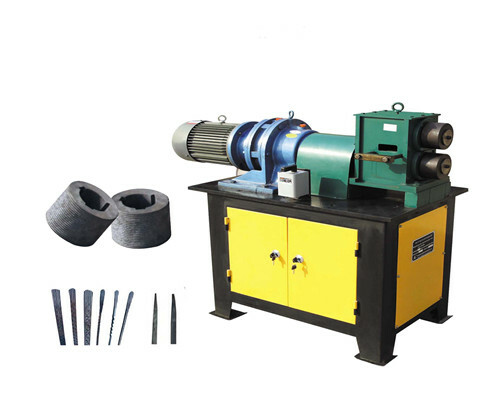 As one of leading manufacturer of wrought iron equipment like twisting machine for metal, embossing machines, wrought iron scroll benders, etc. 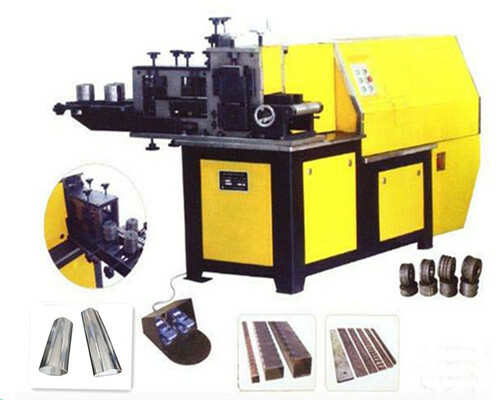 Ellsen has been in the field of producing metal craft machines for 20 years. 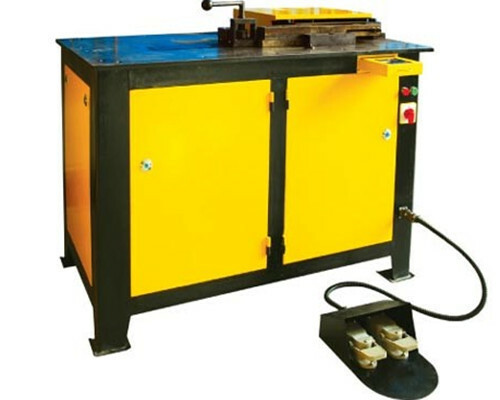 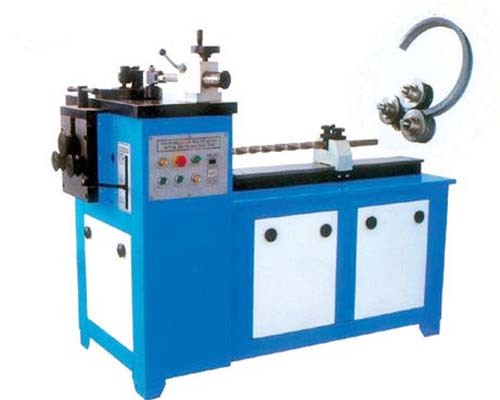 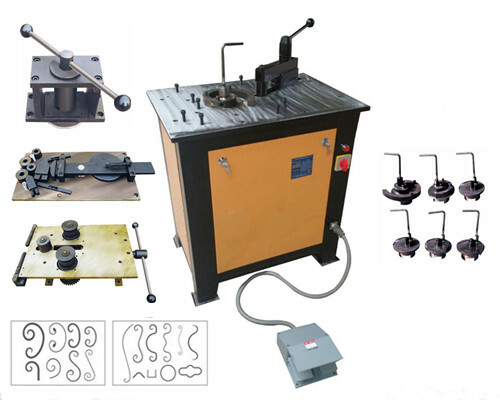 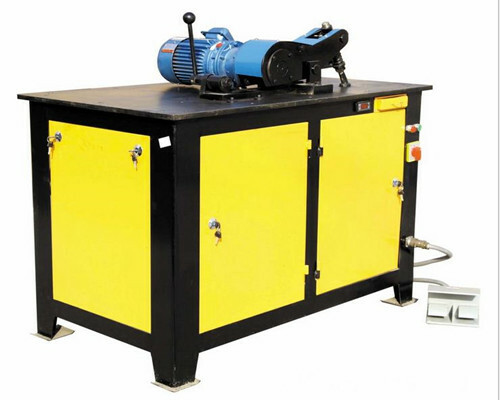 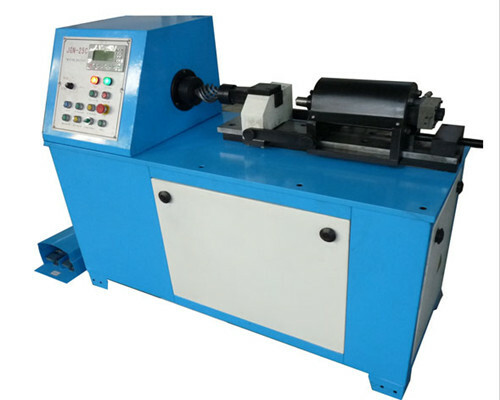 Besides, our wrought iron machines are pretty popular with clients from all over the world owing to our high quality, reasonable price, excellent service. 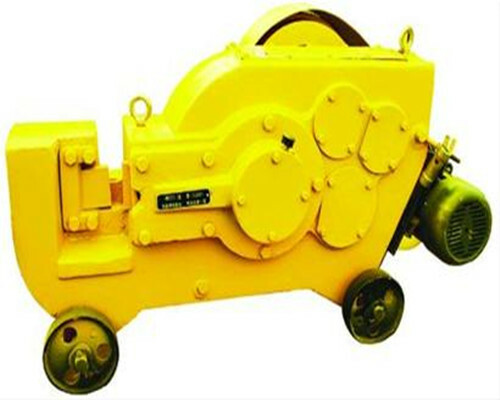 If you want to buy a wonderful wrought iron machine for your project, Ellsen will be your best choice.